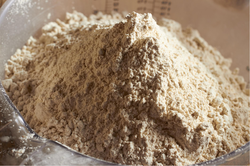 We are leading firm of the market, actively involved in manufacturing and supplying a broad range of Agri Flours. These products are Agri Consumer Packs, White Bean Flour and Bread Flour widely admired across the market for their perfect composition. 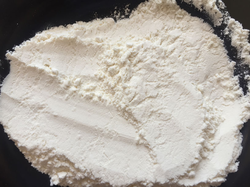 Manufacturer of a wide range of products which include Gram Flour For Food Industries and Gram Flour. 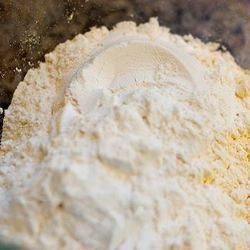 Manufacturer of a wide range of products which include White Peas Flour. 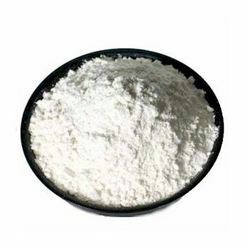 Manufacturer of a wide range of products which include Bread Flour. 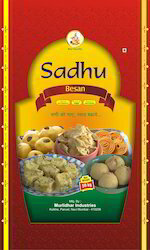 Providing you the best range of Besan Pack and Gram Flour Pack with effective & timely delivery. 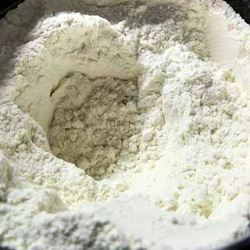 Manufacturer of a wide range of products which include Wheat Flour. Providing you the best range of Wheat Flour For Food Industry with effective & timely delivery. 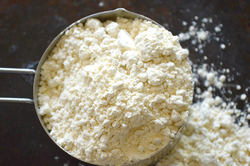 Offering you a complete choice of products which include Maida Flour.